Car, Plane, Bus, Ferry but no train to Cape Cod Driving time to and from Cape Cod during the summer is very dependent upon the traffic encountered enroute. You should try to avoid peak times. 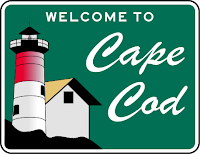 Try to avoid arriving on the Cape Fridays 2-9 p.m. and Saturdays 8 a.m.-3 p.m. Avoid departing from the Cape Sundays after 2pm. 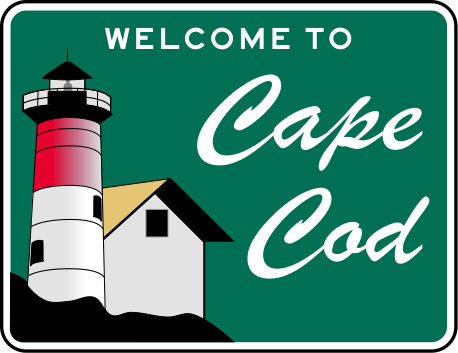 Driving from downtown Boston to Falmouth without traffic delays should take about 75 minutes. 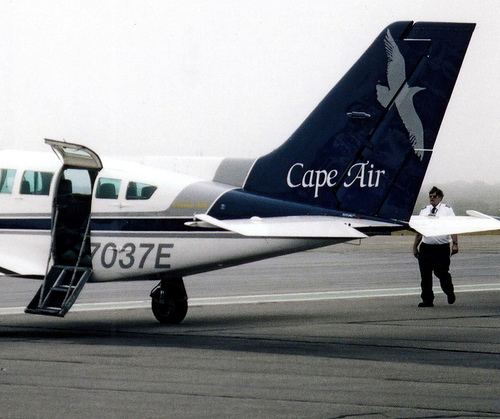 Cape Air flys from Boston's Logan Airport into Hyannis Airport.